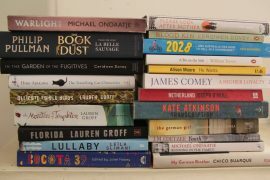 If you’re looking for some suggestions about which book to read next, literary prize longlists are always a great starting place. The recent announcement of the 12 books in the running for Australia’s $50,000 Stella Prize is an excellent example. 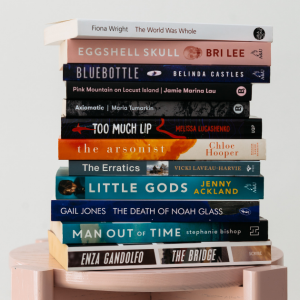 The Stella Prize is open to Australian women authors writing in any genre, with this year’s long list including seven works of fiction and five non-fiction. 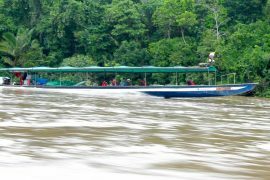 The short list will be announced on Friday March 8 and the winner on Tuesday April 9. In announcing the long list the Judges said: “We wished for more representations of otherness and diversity from publishers: narratives from outside Australia, from and featuring women of colour, LGBTQIA stories, Indigenous stories, more subversion, more difference. Notwithstanding this, we found a great deal to admire, and rediscovered the joy of reading anew every time we found a surprise.